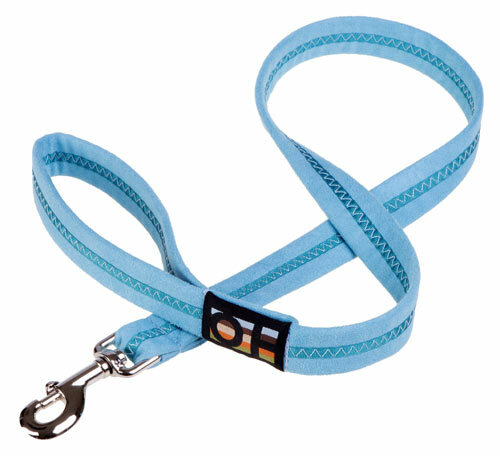 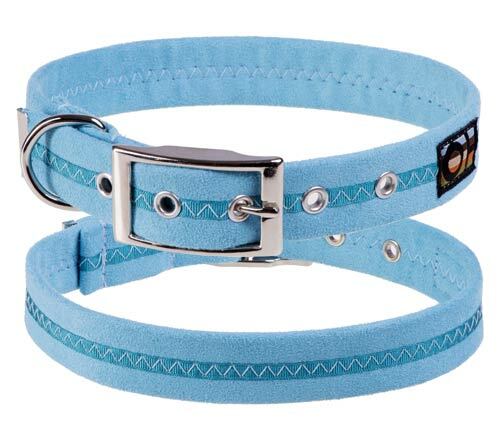 In a striking pale blue, this suedette dog collar captures the cripsness of an ocean breeze and is so soft and luxurious against your dog's neck. 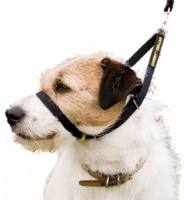 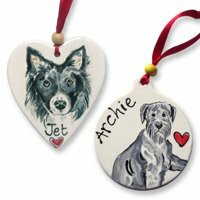 So very comfortable, it makes the perfect house or walkies collar. And if it gets dirty, simply pop it in the washing machine. 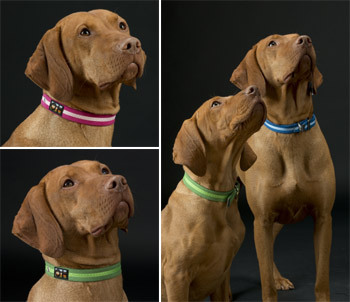 The unique blue shade of this dog collar will look stunning against just about any coat colour and is sure to stand out whilst still being a classic.